A Range of professional internal plastering joint tapes. 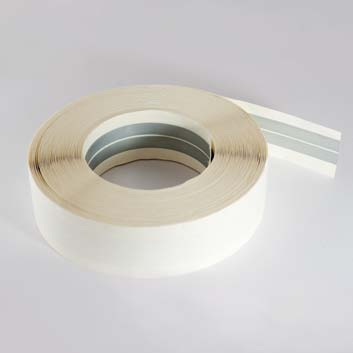 Please see below our range of Drylining Tapes. Please click on a link to find out more detailed information on each these products. 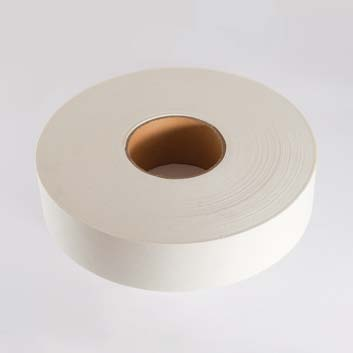 Please do not hesitate to contact us if you would like any further information on our range of Drylining Tapes.